When properly designed and constructed, your addition should seamlessly blend in with your existing home. 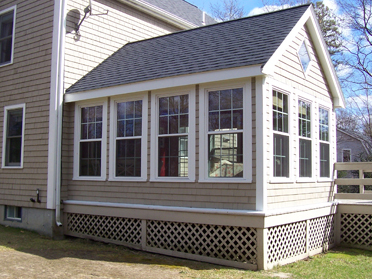 Ceccola Construction will address every aspect of proper construction when designing and building your addition ensuring you’ll have many years of enjoyment without any problems. The following are some of the most important aspects that need to be considered when planning your project. If you need additional space to enjoy the warmer days of the year but don’t want to incur all the costs associated with a full addition, a 3 season room may the perfect option. In our climate, a 3 season room can be a comfortable area to spend time for the majority of the year. Incorporating well insulated walls and ceilings eliminates the need for heating or air conditioning. 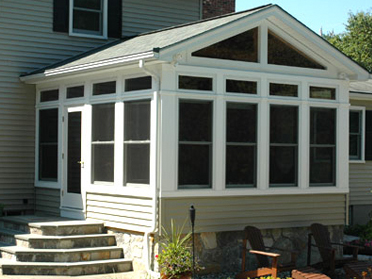 Using quality energy efficient windows keeps extreme heat and cold out while allowing ample ventilation. Ceiling fans keep the room comfortable on warmer days. Sunlight entering through windows and skylights keeps it comfortable on cooler days. 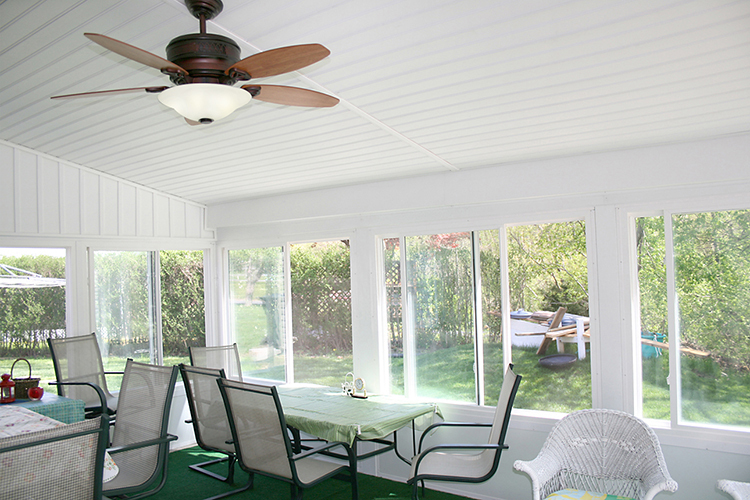 Combined with a deck, it offers an area you can entertain your friends during the spring, summer and fall.